Problems with delayed or deferred gratification are no longer limited to youth. Many adults find themselves facing financial or social difficulties because they continue to make decisions as they did when they were teenagers. This phenomenon is problematic for several reasons. 1. Just as physical exercise builds strong bones, struggle in childhood builds character. 2. Children who have received everything they want—often without even asking—do not have an appreciation for the value of those things, in either financial or emotional terms. 3. Children bred to ‘receive’ may find it difficult to ‘give’ as adults. 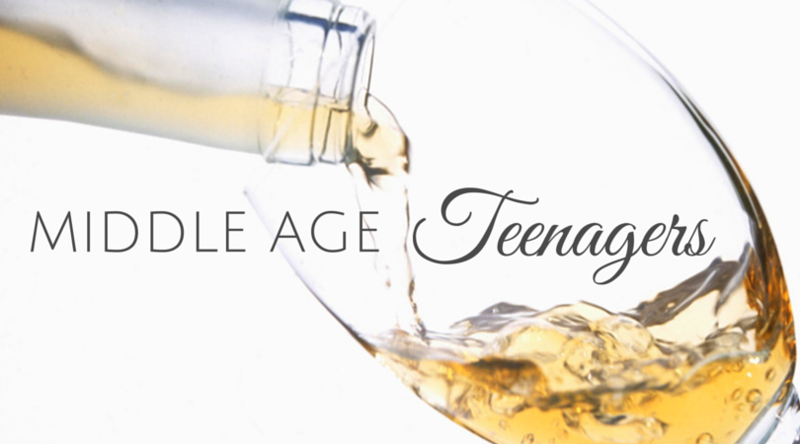 Clients with the ‘middle-aged teenager syndrome’ come to me for stress relief. They are generally unaware that their stress arises from assumptions carried with them from their teen years, not having really grown and developed into adult sensibilities. These clients are prone to impulse buying, which they believe to be the source of their financial difficulties. But they are usually unaware—and then amazed—at the real costs associated with their car or house (which are more related to a desirable lifestyle than actual income). They either cycle thru a series of relationships looking for the ‘perfect’ mate, or hold on to a long-dead relationship with their supposed ‘soul mate’. In either case, they focus on what the partner can give them, as opposed to their own contribution to the relationship. They don’t think in terms of give-and-take; they only take regardless of consequences. Teenagers often subscribe to the notion of being “invincible, invulnerable and infertile”; frequently surprised when they discover otherwise. Being an adult means you can make the difficult decisions, discriminating honestly between what you need and what you want, then allocating resources in a way that does not produce undue stress.